She was his second wife—to die. . .
Coming off a failed marriage, a beautiful woman named Toni joined an online dating site, hoping to find true and lasting love. 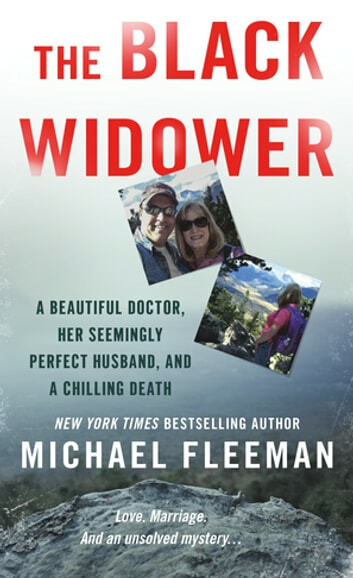 Harold Henthorn seemed like her dream come true—a handsome man who said he had “a heart for others.” Only weeks after meeting, they were wed. But Toni’s family began noticing Harold’s dark side—especially his controlling nature, which Toni didn’t seem to mind. Until she met her end at the bottom of a ravine. 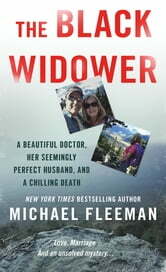 . .
Was he a grieving husband—or a black widower? Harold’s tearful story of his wife’s hiking “accident” just didn’t hold up with Toni’s family—or the police. Then a shocking truth was uncovered: twenty years before, Harold’s first wife had also died suspiciously in a remote area with no witnesses. Soon, more questions arose: Who was Harold Henthorn—a devoted, grief-stricken husband or a cold, calculating killer? Could authorities find a way to connect his wives’ deaths and expose the truth?